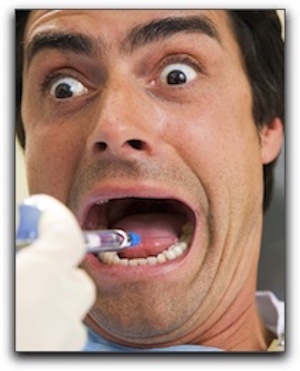 Home › Cosmetic Dentist › Not Happy With Your Seattle Dentist? Not Happy With Your Seattle Dentist? I’m Dr. Brian McKay. I have been practicing advanced dentistry since 1997 and am a member of Crown Council. By working with an experienced dentist, anyone can have a smile they want to show off. Perhaps your smile is brilliant and you only need a cleaning. Our talented Advanced Cosmetic & Laser Dentistry dental hygienists perform thorough deep cleanings to remove plaque and tartar and keep your teeth and gums healthy. If you don’t currently have a dentist, or are not happy with your current dentist, we invite you to visit Advanced Cosmetic & Laser Dentistry for an informative consultation and examination. Use the form below to ask a question about Not Happy With Your Seattle Dentist? and one of our expert team members will get back to you shortly.